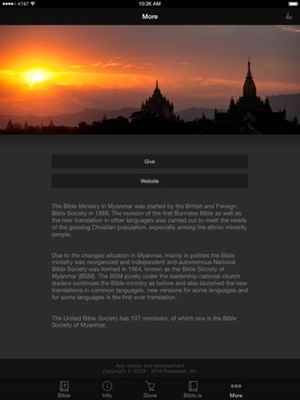 Welcome to the official Bible Society of Myanmar Application for the iPhone, iPod touch and iPad. 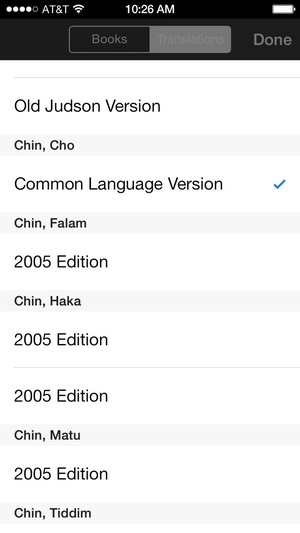 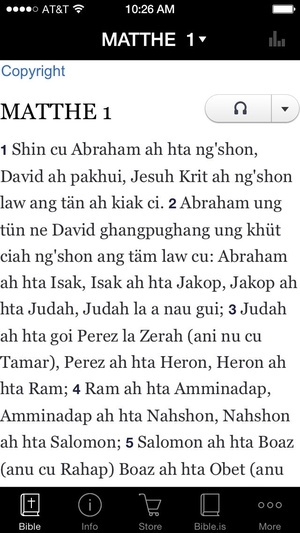 Now you can read, listen, and share God's Word in Burmese, Chin Cho, Chin Falam, Chin Haka, Chin Matu, Chin Tiddim, and English. 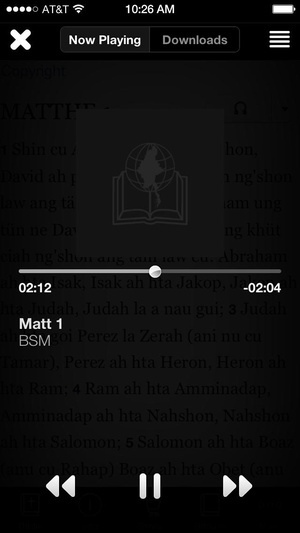 Carry the Bible App from the Bible Society of Myanmar wherever you go. 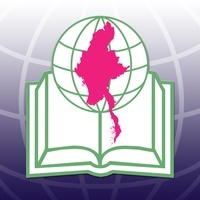 For Information about the Bible Society of Myanmar please visit their website http//www.myanmarbible.com/ WiFi Internet is required. 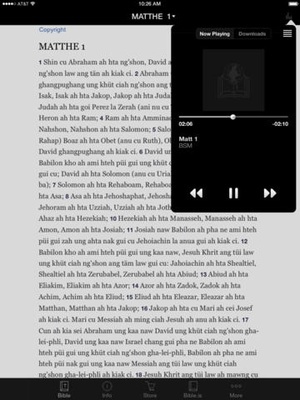 Check these links to find your download for Bible Society of Myanmar for & iOS or for your device iPod TouchiPadiPhone. 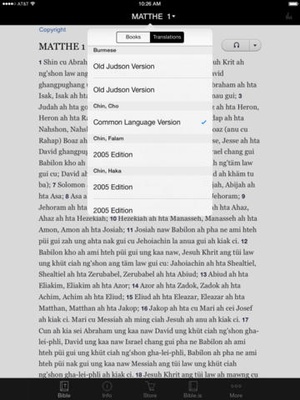 The app Bible Society of Myanmar is compatible with te following devices.